Numbers of tourists in Rome and Vatican helped by "Pope Francis effect"
Tourism in the capital grew by over 5 per cent in 2013 compared with the previous year, according to the Bilateral Tourism Authority of Lazio. 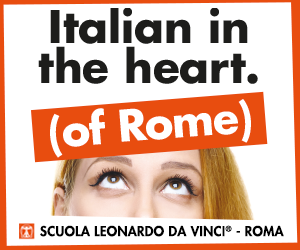 The tourism body recorded 12.6 million tourists in Rome in 2013, in comparison to 11.9 million in 2012. The numbers reflected an increase in Italian visitors, with 5.2 million in 2013 – up more than six per cent from 2012 – as well as a 4.6 per cent increase in tourists from abroad, with 7.3 million arrivals. 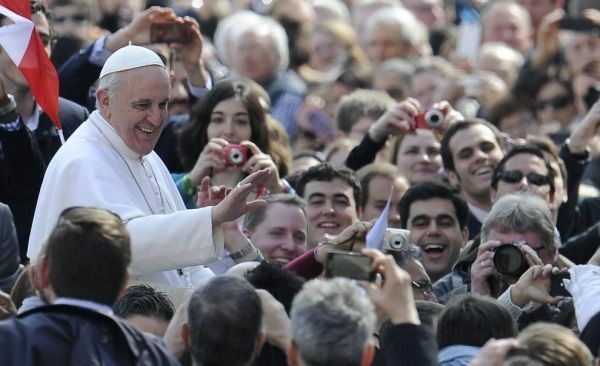 These numbers were helped by the "Pope Francis effect", with over 6.6 million people turning up to see the new pontiff since he succeeded Benedict XVI on 13 March. The Vatican said that over 1.5 million people attended the 30 general audiences in 2013 while some 2.7 million attended the pope's Angelus and Regina Coeli celebrations in St Peter's Square. Special audiences, Masses and other liturgical celebrations accounted for the remaining number of pilgrims. The Vatican Museums welcomed just under 5.5 million visitors last year, an increase of around 30 per cent from 2012. However the museums' director Antonio Paolucci said the swell in numbers represents a cause for concern in relation to the conservation of the museums' priceless treasures which risk damage from humidity. Paolucci says he fears what will happen during this year's Easter week at the end of April when the "canonisations of John XXIII and John Paul II will attract immense numbers of Catholics from all over the world." In May the Vatican will present its three-year plan to secure the museums' climate by controlling the temperature and humidity levels and eliminating damaging pollutants from the air.